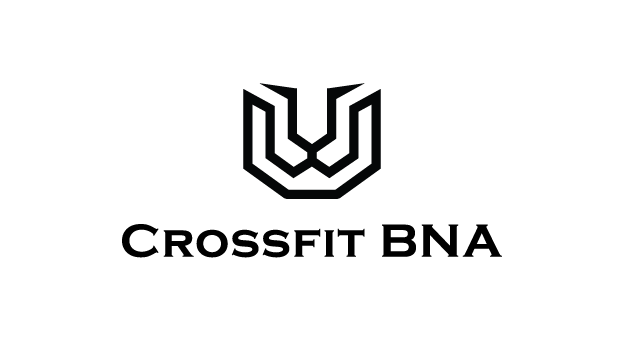 Start taking classes at CrossFit BNA and other studios! CrossFit BNA believes that everybody is an athlete. They want to help you bring that athlete to its fullest potential. All levels are welcome. Please wear comfortable active wear and well supported athletic shoes. It is recommend that you have at least two months of CrossFit experience for class participation. Arrive 10 Minutes early to fill out release form. The owner was very welcoming! Cool box with great coaching. Great workout and such a nice community of people! Lots of weight lifting but it makes you feel stronger than ever. A trainer will also always be there to help you if you need! Challenging but I always feel so accomplished after these classes!! Darby is an Amazing Instructor! He takes the time to personalize each workout just for you. He pays close attention to your form and is always encouraging you through the workout. I was the only person in the 3:30 class. It was like having a personal trainer. Awesome !